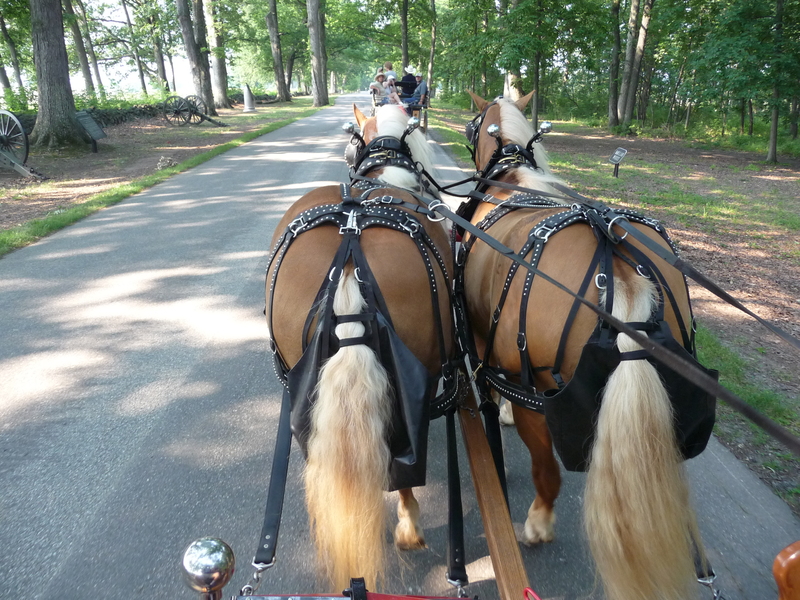 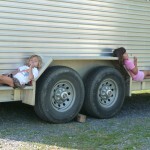 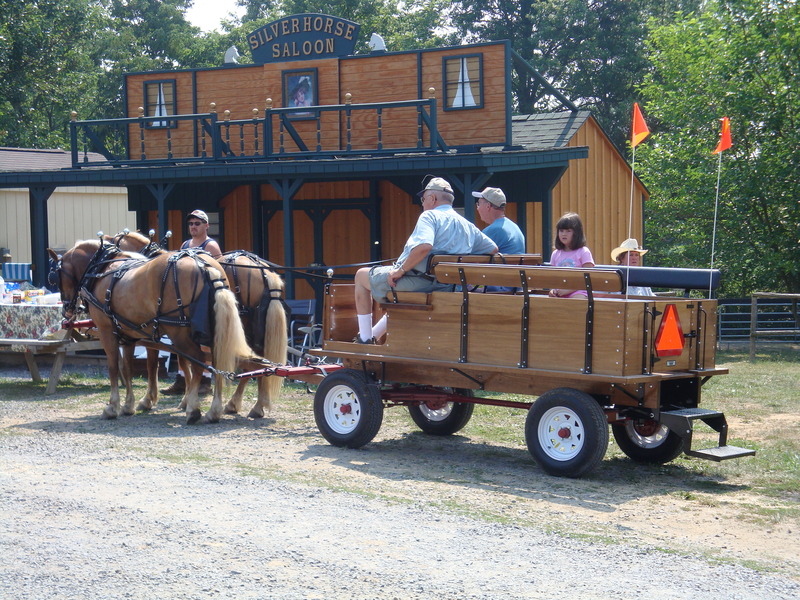 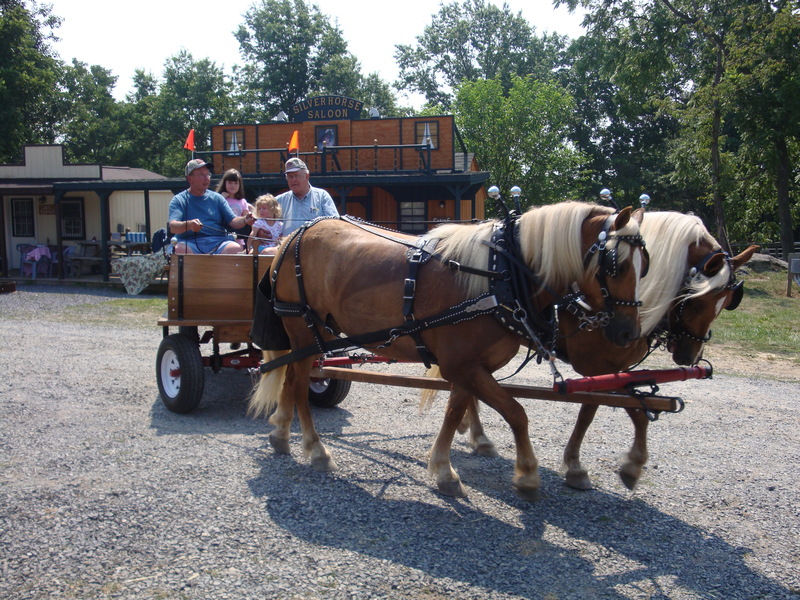 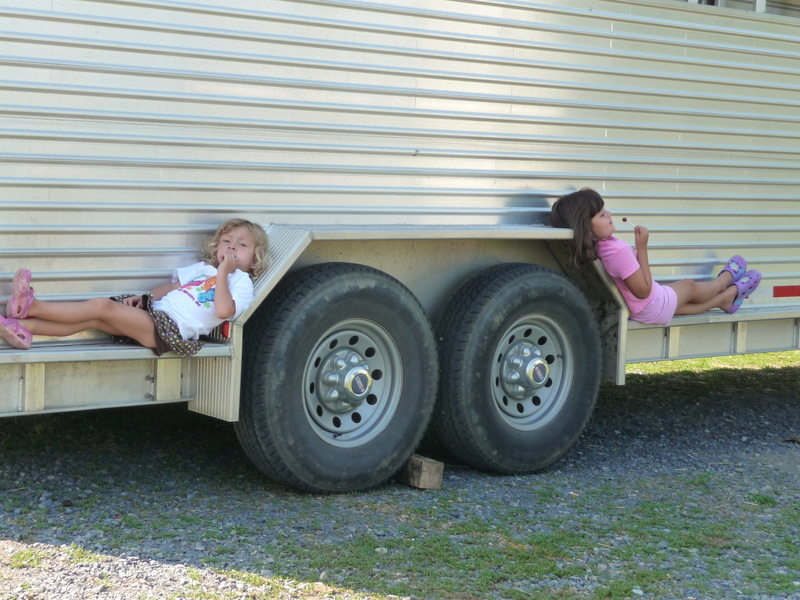 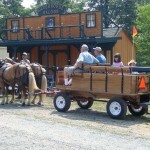 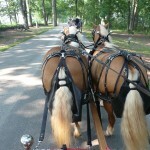 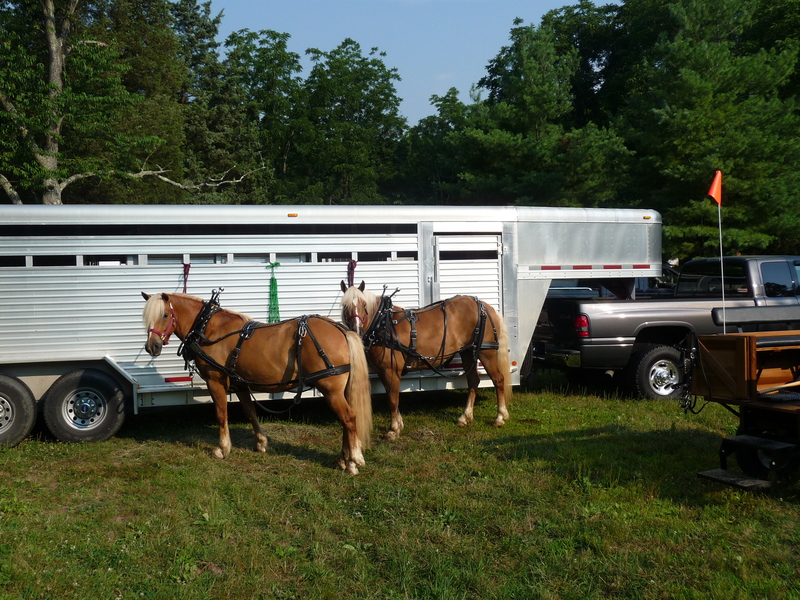 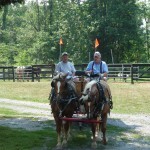 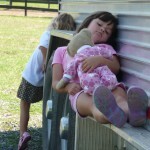 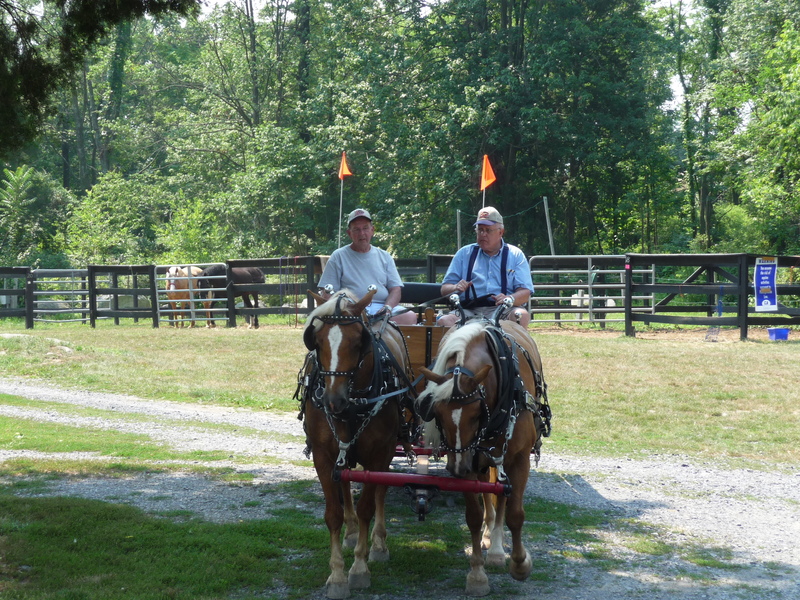 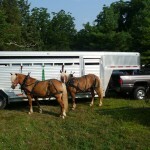 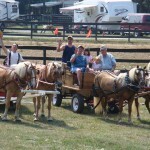 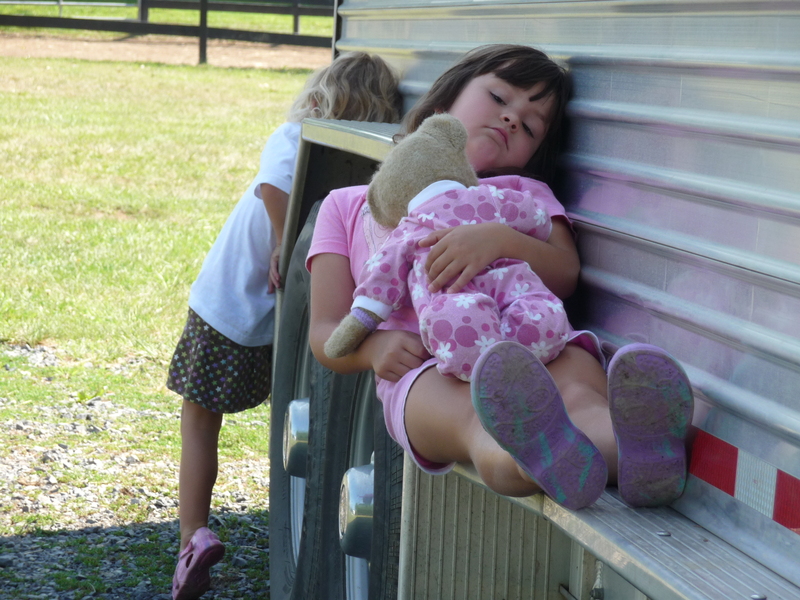 The East Coast Haflinger Gathering was held at the Gettysburg National Park in Gettysburg, PA in Summer 2008. 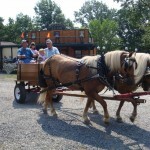 This was a family event with our entire family participating. 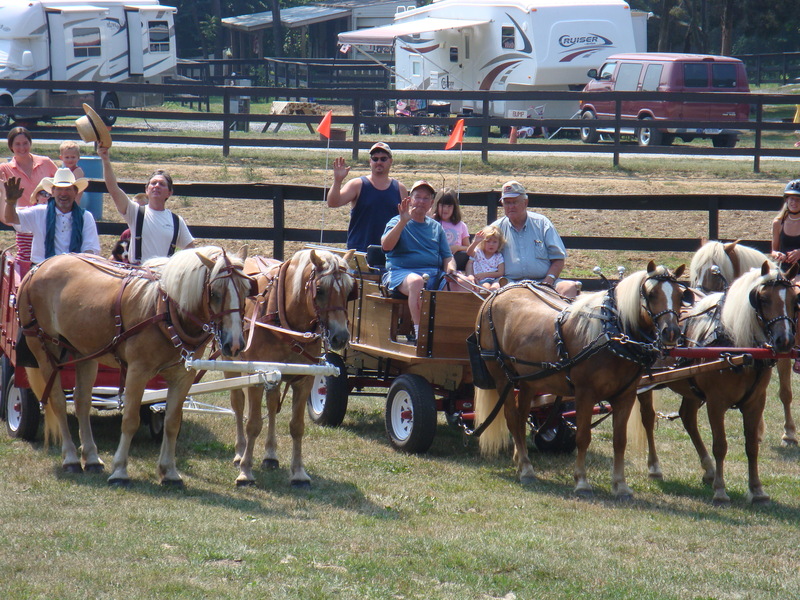 We took a team of haflingers and enjoyed many events that weekend, including the first wagon train to ever tour the Gettysburg battlefield.